Kelsey Ziser, Conference Producer/Writer for Light Reading, interviewed Mike Benjamin, Sr. Director Threat Research for CenturyLink, regarding how automation and analytics are being used to improve security at CenturyLink. The goal with security is to stop bad things. Automation allows providers to respond to threats more quickly and in some cases proactively. A challenge of writing in more software is that it also increases its complexity. 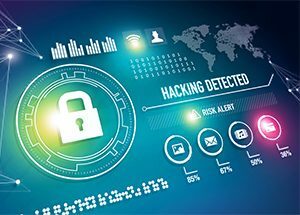 Security professionals are seeking out new user behavioral analytics (UBA) tools, machine learning and anomaly detection as part of the security defense strategy.